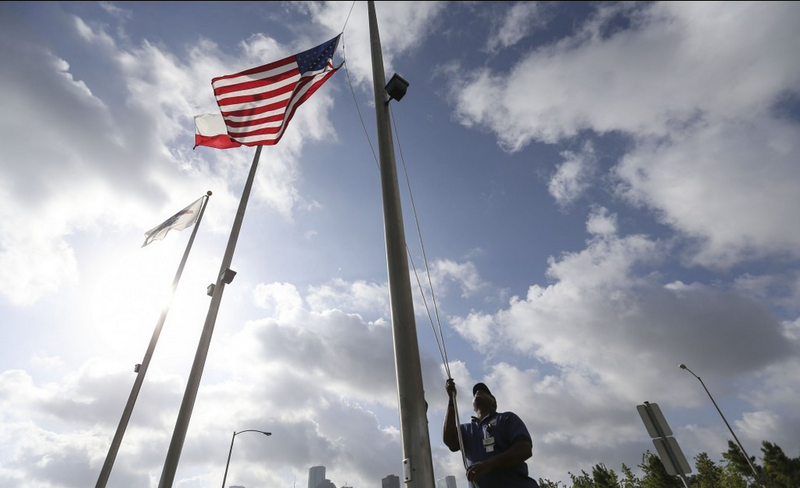 Summertime always has us itching to leave the office. And especially the country. Just for a bit… but who knows, maybe longer. 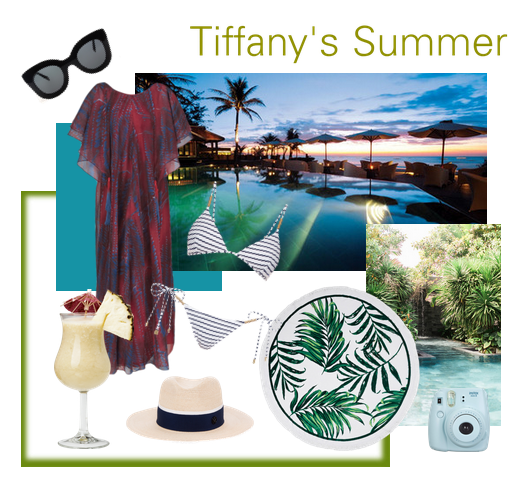 It’s been a long few weeks, so we took some time to pull our top vacation destinations and the outfits that we’d be more than happy to rock with a cocktail in our hand. Attiya’s Fashion: Summer to me in comfort, surf and adding a pop of color to my normal wardrobe of black. I always seek out off-the-beaten path destinations and really enjoy the experience of living out of a backpack, so easily washable separates are a MUST. Tiffany’s Fashion: I love me a good caftan… it’s basically a fashion moo-moo, an elegant snuggie, and a warrior dress all in one. I prefer vacations near the water, and you know, a good hat and striped bikini are essential for that. 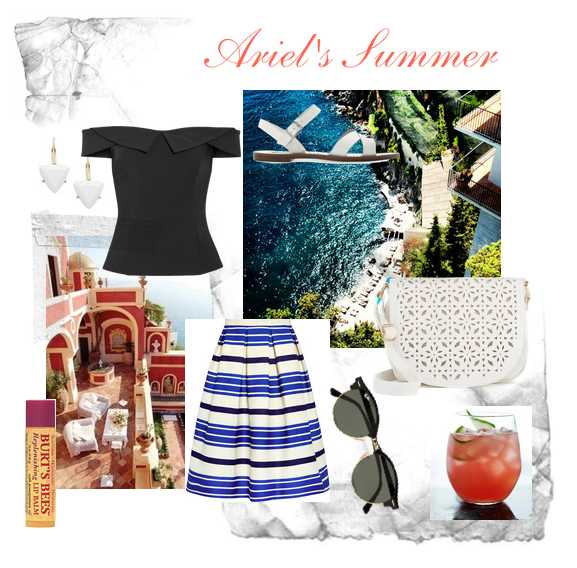 Ariel’s Fashion: Nothing says ‘I love the Mediterranean’ like a beautifully pleated skirt, adorable off-shoulder top, and seductive-yet-sensible flats to brave everything from the picturesque towns to the coastal steps.